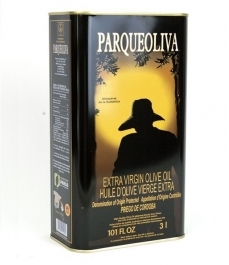 Parqueoliva - Glass jar 250 ml. 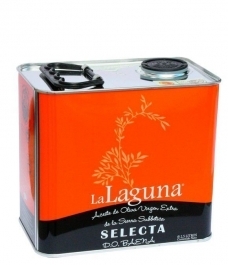 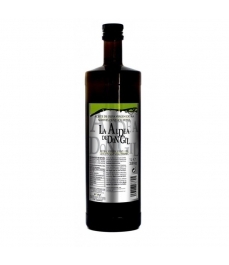 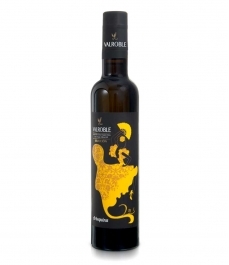 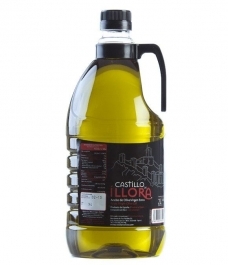 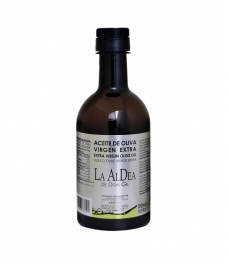 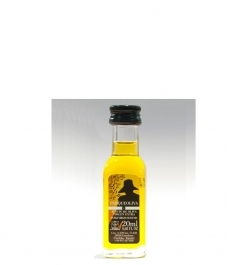 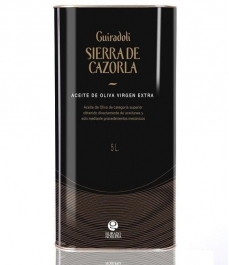 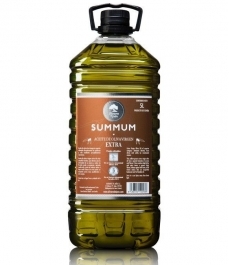 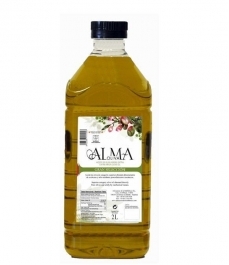 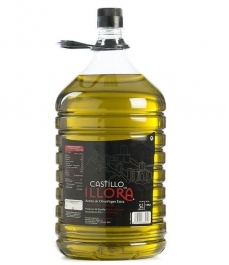 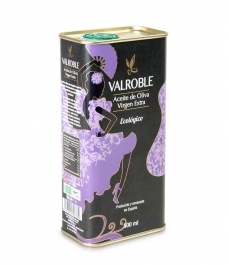 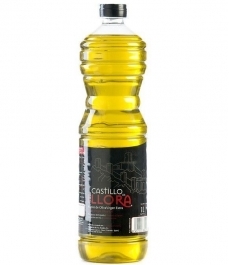 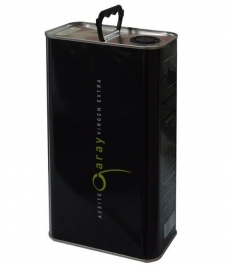 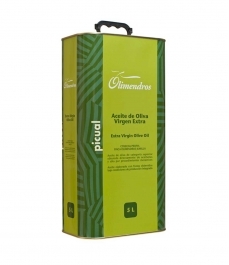 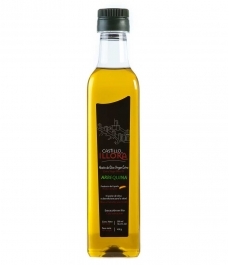 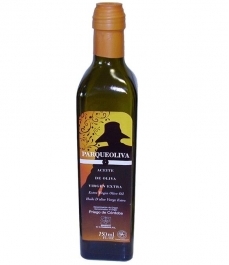 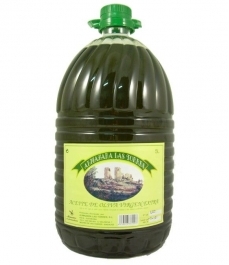 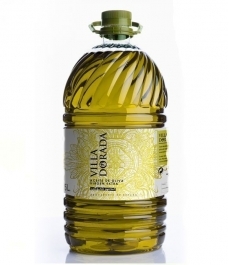 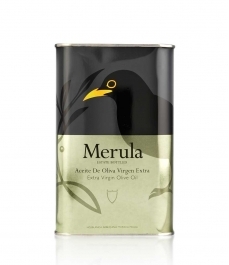 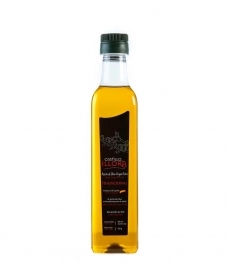 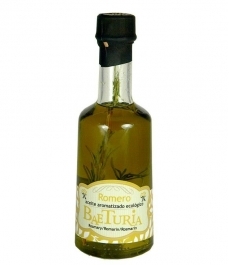 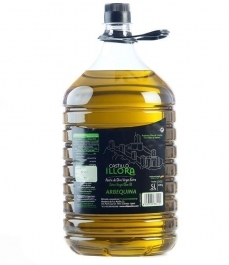 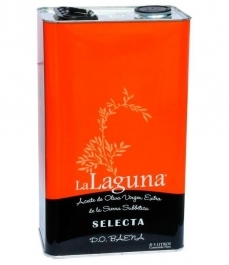 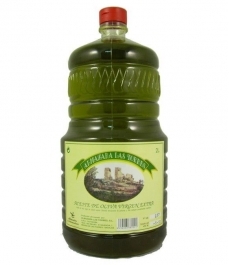 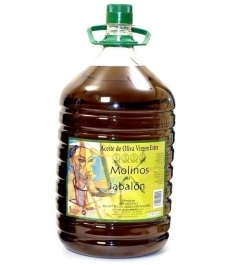 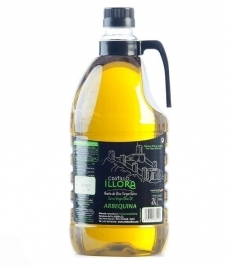 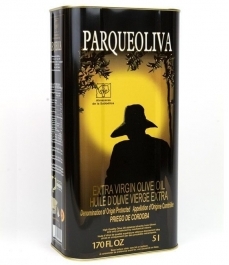 > Olive Oil>Showcase>Inexpensive olive oil>Parqueoliva - Glass jar 250 ml. Olive oil of high intensity with principally unripe tones, but also hints of ripe fruits in their optimum moment of maturity. 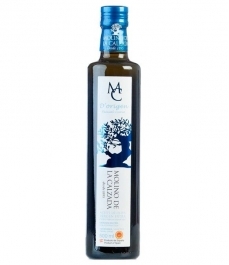 It is this perfect balance that makes for a sweet, bitter and spicy taste all in one. 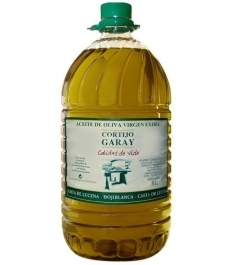 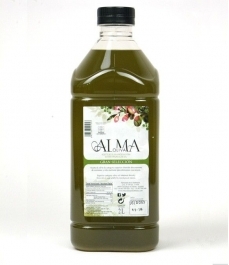 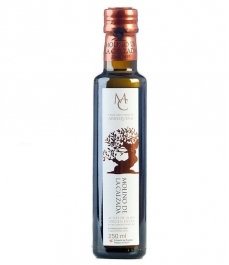 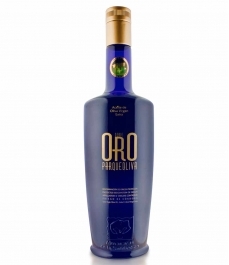 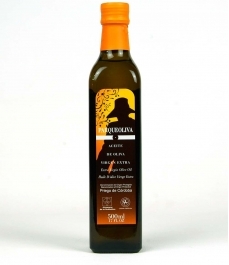 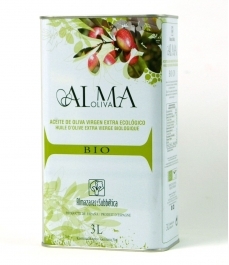 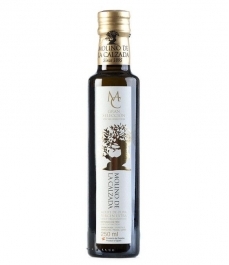 This virgin olive oil is from Carcabuey (Córdoba) and is a mixture of the picual and hojiblanca varieties. 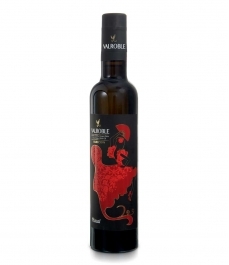 In mouth, it is velvety, slightly spicy, sweet and bitter, well-balanced and harmonious.